The post 7 Expert Moving Tips To Make Your Winter Move Fast and Easy appeared first on Your Favorite Realtor/BusinessMom. 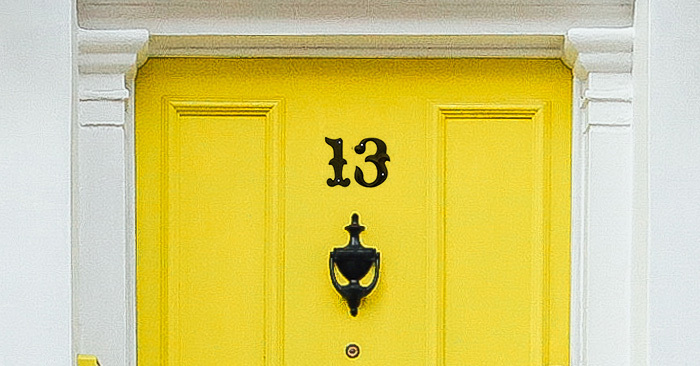 The post Do You Believe In Any Of These Real Estate Superstitions? appeared first on Your Favorite Realtor/BusinessMom. 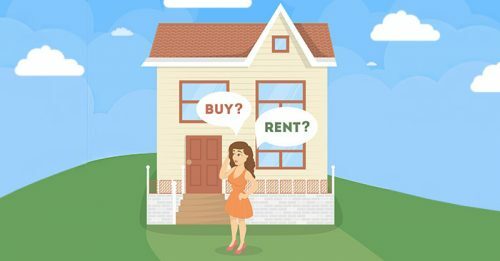 The post Why Rent If You Can Buy? appeared first on Your Favorite Realtor/BusinessMom.